BE ASSURED, YOU ARE 100% SAFE HERE! Understanding the difficult and demanding positions pastors hold, and the unique stresses and challenges their spouses and children may face, Care for Pastors has intentionally developed a system of support that guarantees we are the safest place for them to turn. We treat every pastor as a brother or sister In-Christ first, and we treat him or her as a pastor second. There is no condemnation or judgment from our Staff or volunteers, only truth in Christ’s love. With the Bible as our standard for faith and practice, be assured you will receive Biblical encouragement and counsel. Every staff member who provides the counseling services we offer has extensive pastoral experience ensuring you will receive pastoral counseling. The information a pastor may share about his or her family is highly restricted from Staff members and volunteers. Only designated Staff Counselors have full access to client information. When pastors, their families, and/or churches contact us, we ask their permission to respond and/or reconnect with them. We only respond and/or reconnect in the manner and timeframe he or she specifies to maintain confidentiality and make certain follow ups are successful. We treat every piece of information shared as confidential. 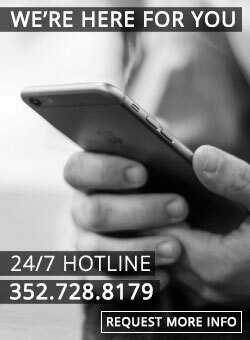 We have a systematic entry procedure for every contact we receive through our 24/7 Hotline calls, our email inquiries, and initial in-person meetings. We are non-denominational, ensuring we have no bent, bias, or extra attachment to any particular group of pastors or churches. We have no operational-restricting funding from any individual, group, association, denomination, or party so we can freely adjust to meet the needs of any and all pastoral families and churches. Although many religious traditions, hierarchies and church governmental styles exist across our nation, they do not bind us. We help pastors and churches within these structures and maintain no ulterior agenda. 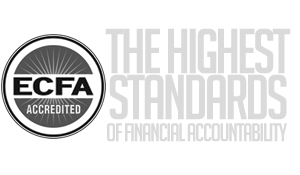 Our Board of Directors provides Fiduciary oversight to ensure all personal and organizational information for every pastoral family and church served is secure and never given, sold or made available in any way to an outside agency. We alter the names and locations of pastors, their family members, and churches in every story told or testimony shared to protect confidentiality, unless the person(s) give us permission to use their name and information directly.